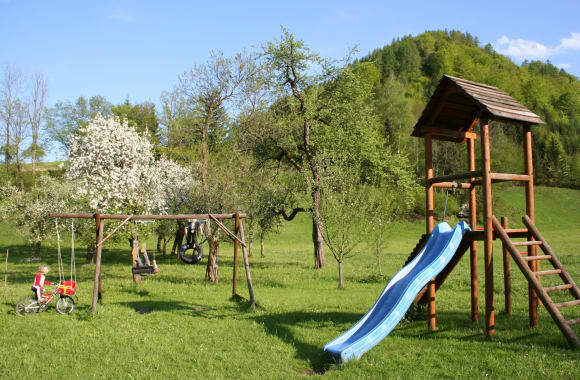 Our renovated organic farm is located in the peaceful and sunny "forest hut", far away from traffic and noise. Our guests can take advantage of the farmhouse parlour. The large garden area can be used as a sunbathing area for sun worshippers and for those in need of a rest, as well as for enjoyable barbecue evenings. 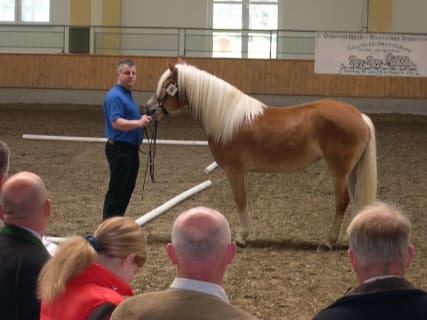 In the summer we visit the animals in the mountain pasture with our guests. What the children enjoy the most is using the mini tractor to bring in the hay and feed the animals with it, drawing on the farmyard with street chalk, or playing in the big children's playground. In the surrounding area sporting enthusiasts can go on a mountain hike, take a dip in Ybbs or in the open-air swimming pool, go horse riding, on a cycle tour, mountain biking and much more. Weyer in the centre of the Eisenwurzen region features many historical metalworking gems to visit. On a raft ride along the Enns you can get a feel for the tiresome journey of iron through the urban area. We would be delighted to welcome you here and ensure you have a relaxing and diverse holiday. Our guests are welcome to use our cosy, warm farmhouse parlour. Children simply enjoy building a snow man or a castle in the large garden. Sometimes arrangements are made for a winter bar or a winter campfire. In the evening the children head to the barn to attend to the cows and the horses. 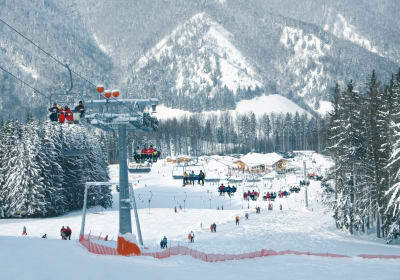 The 2 ski areas allow for a ski holiday that is truly value for money. 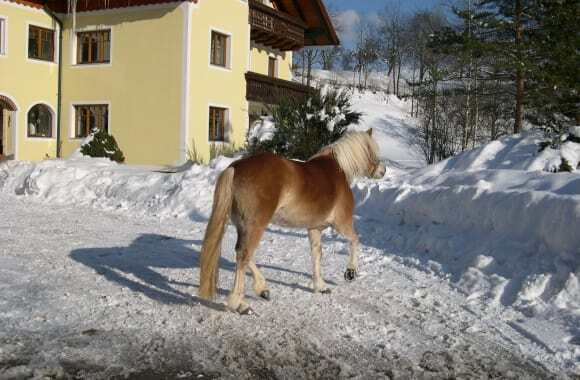 The ski areas Viehtaleralm, Forsteralm and Königsberg boasting cosy cottages offer a rich variety of activities. Also available here are very affordable ski courses for children. The Nordic countries prefer high cross-country ski runs or cross-country ski runs in the forest cottages. If you need a change you can take a romantic winter walk, join a wonderful curling party or enjoy a thrilling descent on the natural toboggan.